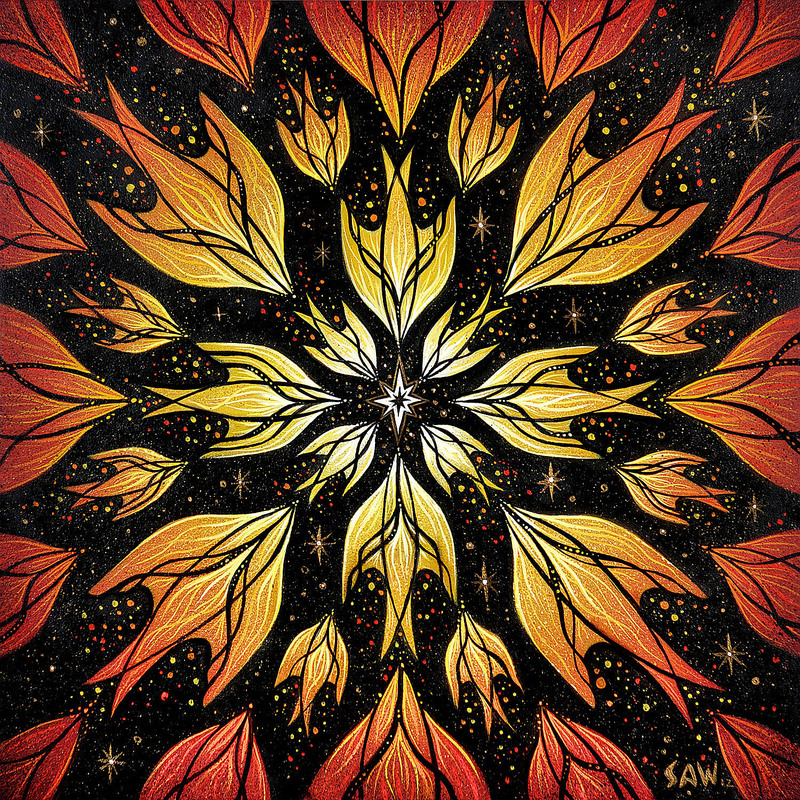 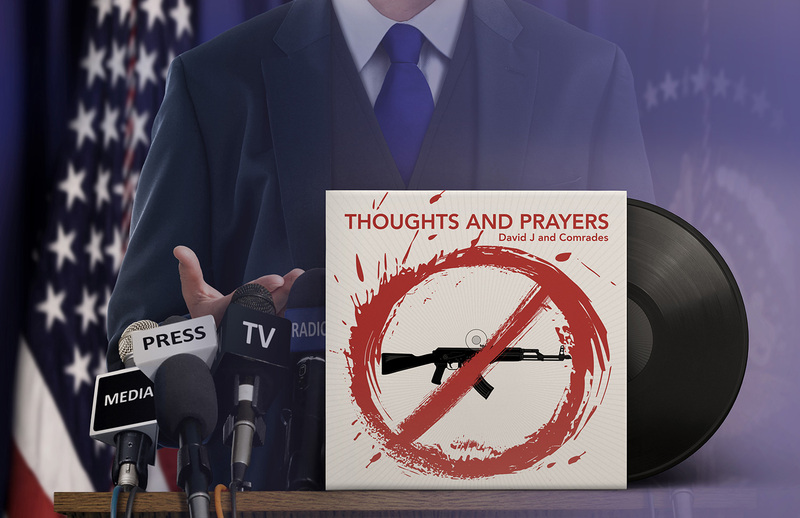 Coming Record Store Day April 13, 2019 from Schoolkids Records – “Thoughts & Prayers”, the 7-inch single from David J, the legendary founding member of Bauhaus and Love & Rockets. 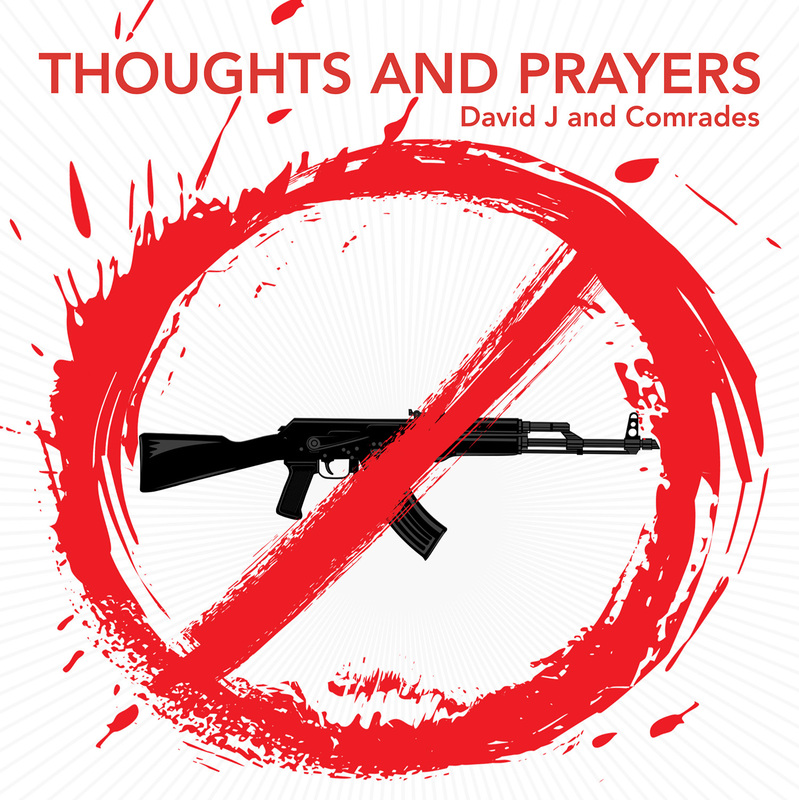 “Thoughts and Prayers” is a scathing rebuke of the United States for its inability to stop the senseless mass school shootings that are killing our nation’s children,” says David J. 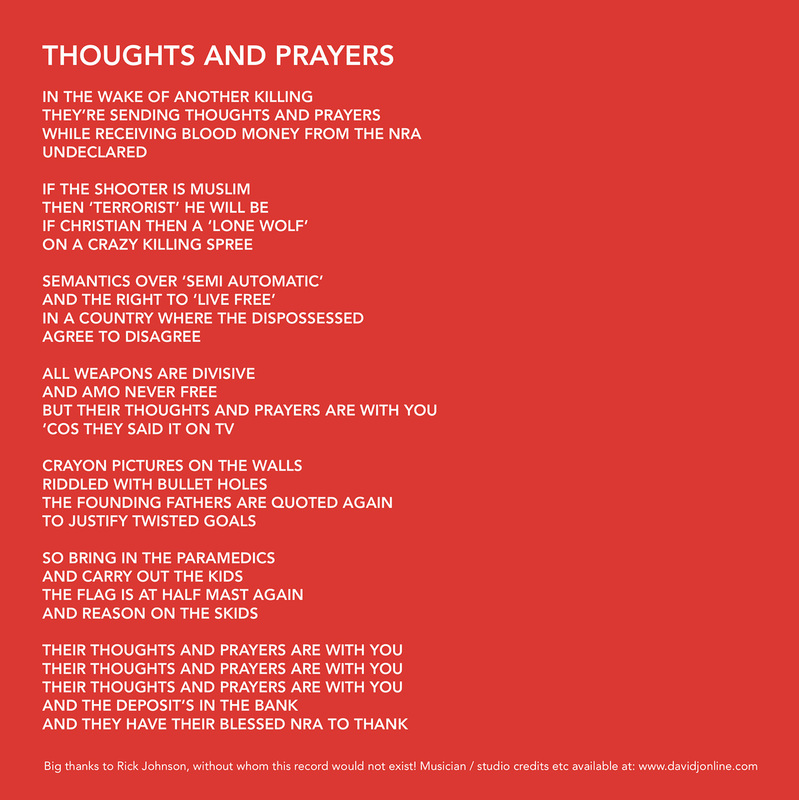 This 7″ is limited to only 500 copies worldwide! 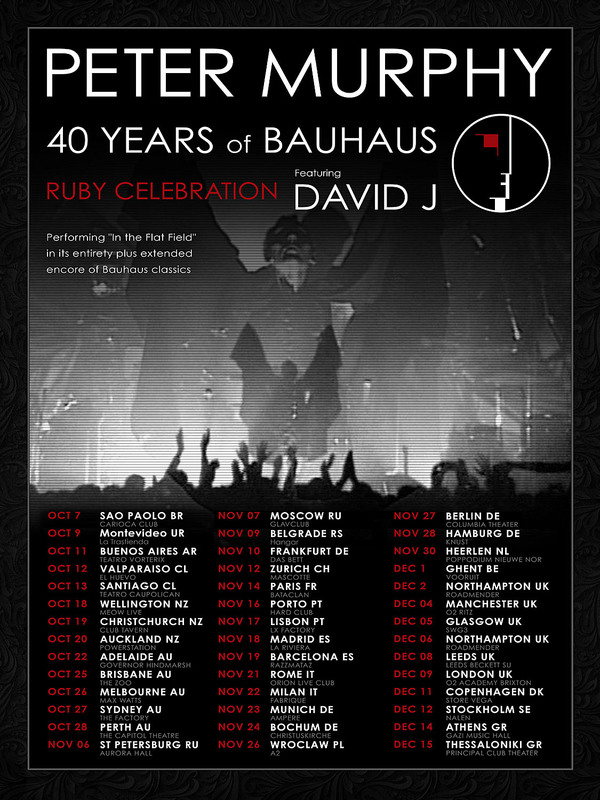 Get to Schoolkids Records (or your local record store) early or you will miss this amazing release!